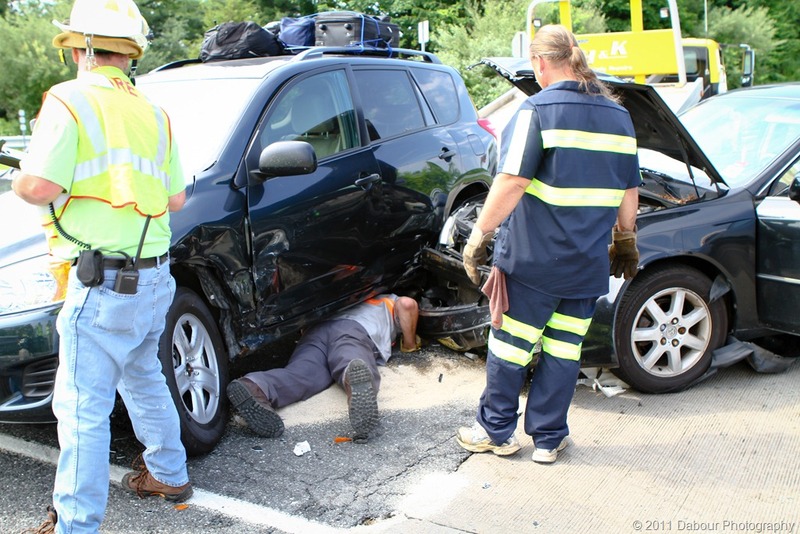 Two cars collided on Route 173 and the exit ramp of 78 west exit 3. One plate had New York and the other NJ. Air bags were deployed but there were no injuries. That alone is a testament to air bags and new safety features in cars today. And the next time I’m having a bad day, I’m going to think of the tow truck operator who climbed underneath the two cars (center), in a the leaking fluids and heat of the day, to hook up the car on the left to the tow. It’s that time of year again. no matter what the weather is a week ago, it’s always on the warm side for the Memorial Day parade in town. 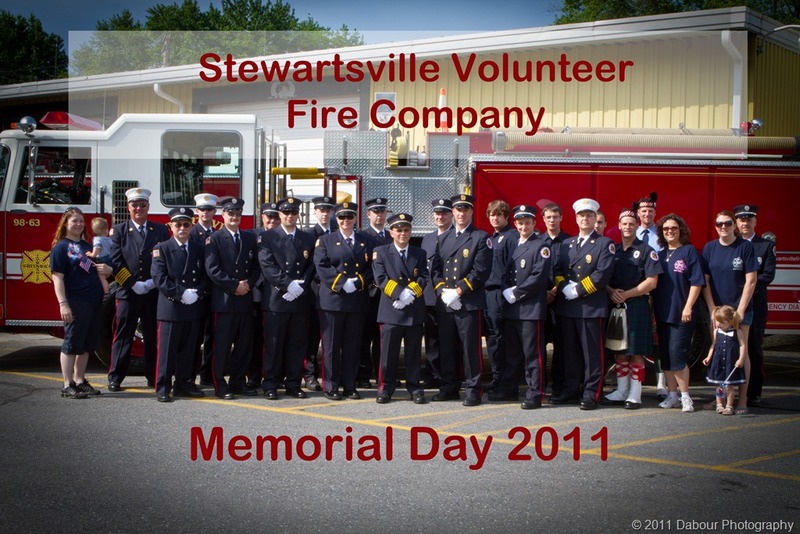 Stewartsville Volunteer Fire Company responding to a call for a structure fire in the township on Sunday night. radio reports of a candle and a tablecloth. 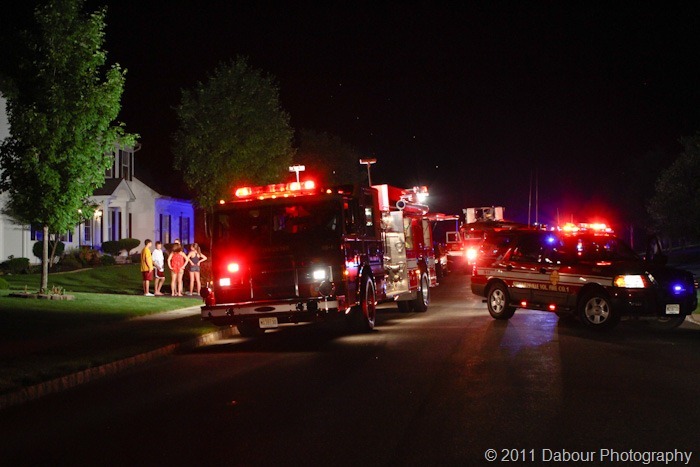 The fire was out upon arriving to the scene. What’s eerie about this call is there seems to always be a call before a parade – whether its in town or on mutual aide. Then the clean trucks have to be cleaned again before the parade . 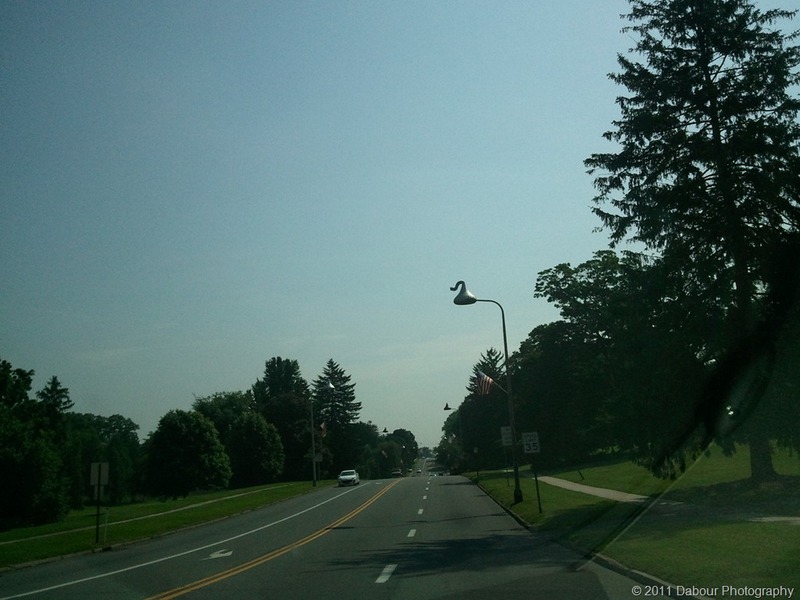 You have to like a city that has street lights shaped like kisses! Severe thunderstorms passed through last night after 9pm. They were not in the forecast too much before dinner time. 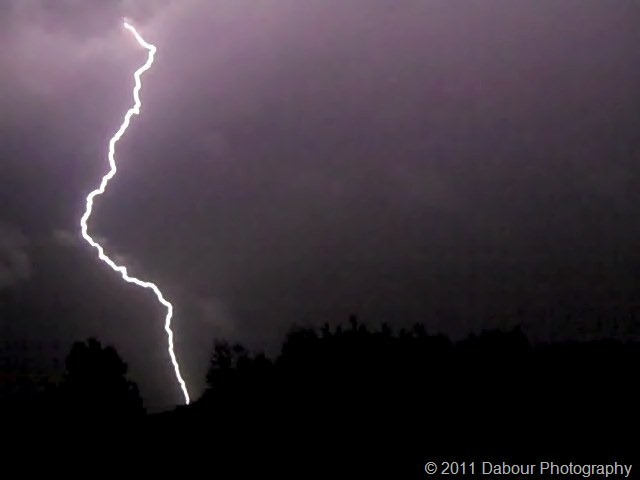 I managed to catch a nice picture of a lightening bolt that was about 2.5 miles away from my house to the south. It’s been a while since I posted a photo of the robin eggs. There were four (4) total. 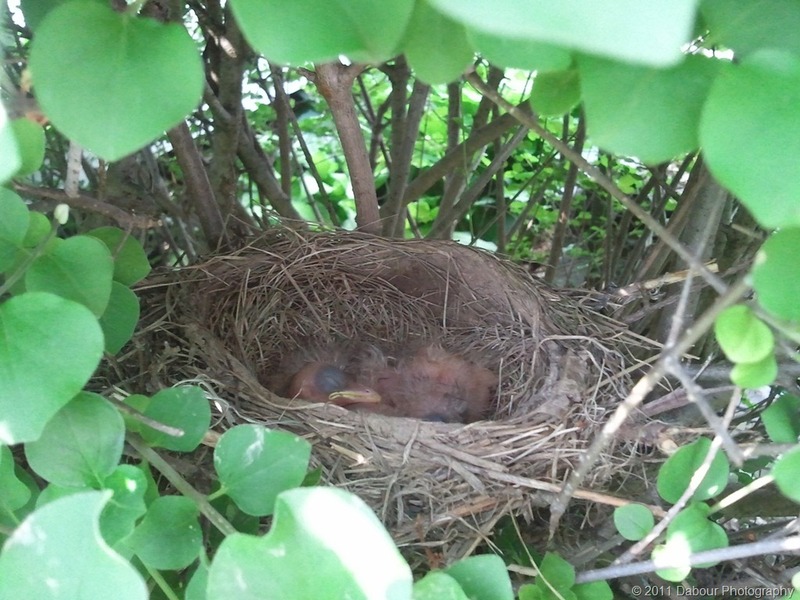 And as you can see from today’s photos they hatched! I caught them napping while the parent was away gathering food. I hope they leave soon because that bush needs a trimming! I pass by this often but today the weather was great and I wasn’t in a rush so I stopped by for a quick picture. 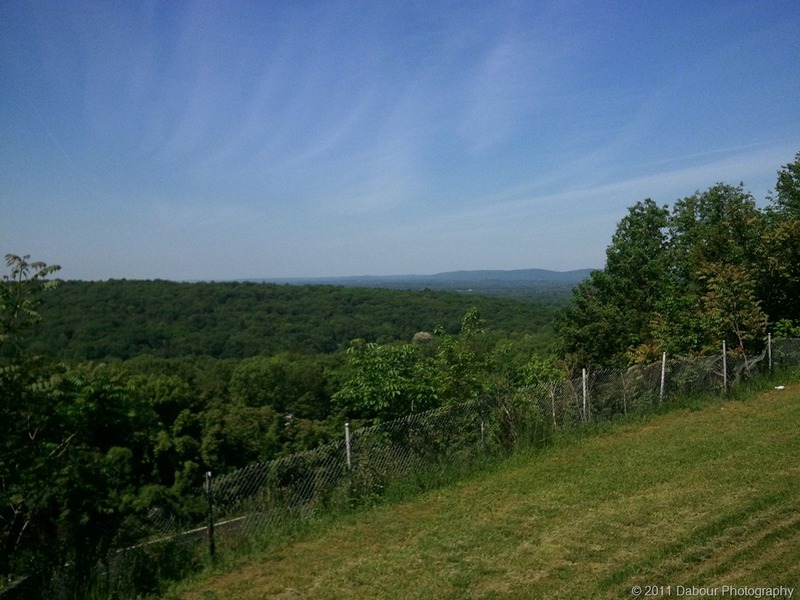 This is the scenic rest area on 78 West just before 287 in New Jersey. This photo is looking SW and taken from my Samsung Focus.